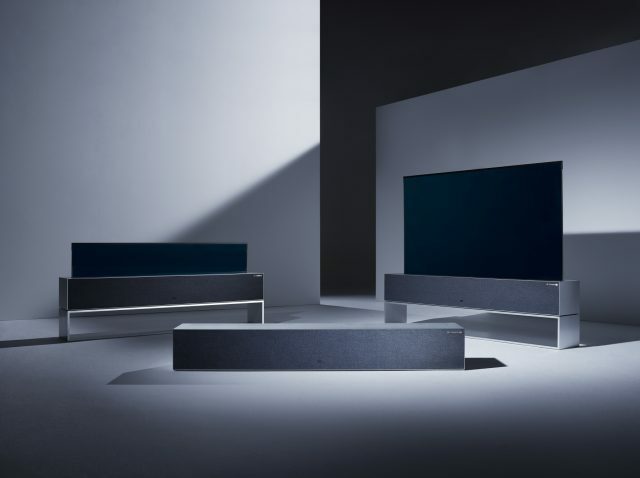 It’s a new year, and alongside a new semester and a fresh coat of snow comes a bunch of new tech announcements from the Consumer Electronics Show in Las Vegas, Nevada. While some products at the show will be released later this year, you can also find a wide array of prototypes that give hints to what lies ahead in the future of tech. In a race to connect every device and appliance to the internet, this year’s CES had no shortage of new smart products to showcase. Smartwatches were once again a big hit with high-end smartwatches unveiled by fashion companies such as Kate Spade and Michael Kors. Withings looked to rethink the user interface by swapping out the usual LCD touchscreen for a completely analog display. 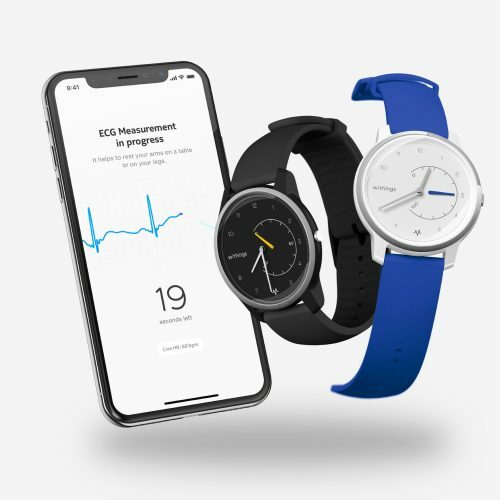 While other smartwatches will have more features, the Withings Move ECG will focus solely on telling time and monitoring the user’s heart rate. It may feel a bit too lightweight in today’s super-connected world, but it is still a quality device that will target an audience who would like to have the heart monitoring features of a smartwatch without the expensive price tag for the extra additions. 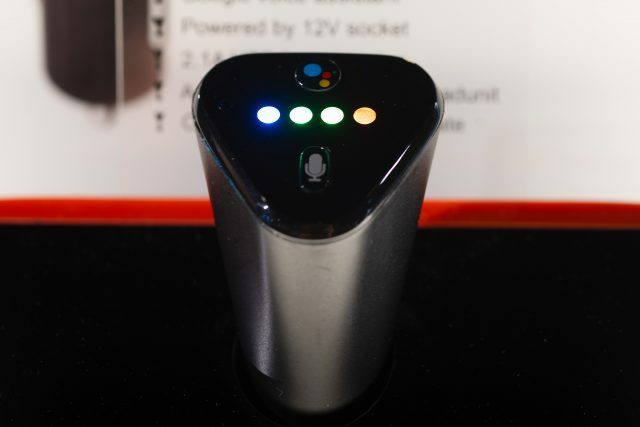 Smart devices continued to be showcased for use throughout the house. Some smart home devices have already been available to consumers such as televisions, speakers, thermostats, locks and even fridges, but those are just the beginning. Some notable new smart home devices unveiled this year come from Lenovo, Google and Kohler. 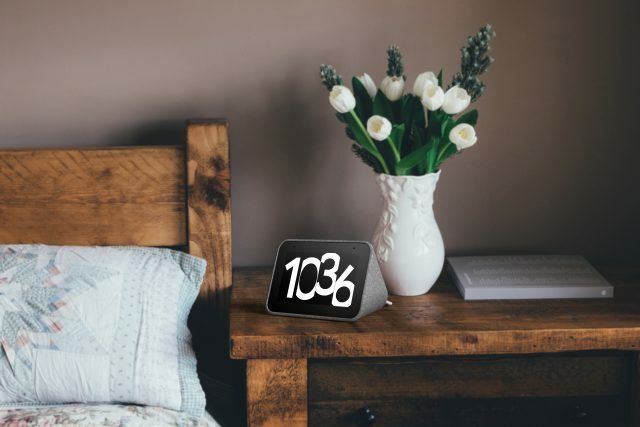 Lenovo showed off a Smart Clock featuring a 4-inch screen to check the time, set alarms and also view any information that you may need in the morning from your calendar. Kohler took their smart home ideas a step further. Other companies have been focusing on a smart kitchen, but Kohler created an entire smart bathroom to demo at the convention sporting both a smart mirror and a smart toilet powered by Alexa and Google Assistant. While it attracted many showgoers to their booth, a competing smart mirror by Capstone took away from their demo by featuring a smart mirror with a touch-sensitive display, a feature Kohler’s was lacking. 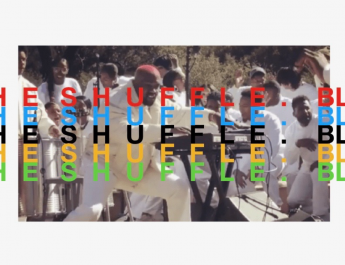 Google took a different approach to their new smart device this year, opting for a simple e-ink display that can be controlled through a nearby Google Assistant speaker rather than through the device itself. Moving away from the home, two hardware producers, JBL and Anker, sought to bring the smart speaker onto the road. Smartphone use while driving is a problem that is still being tackled, and these devices seek to not only bring voice controls to your car, but also remove the screen entirely to allow you to make calls, return text messages, control music and use GPS navigation without needing to ever touch or look at your phone. This could help make roads safer, but only time will tell if it catches on. 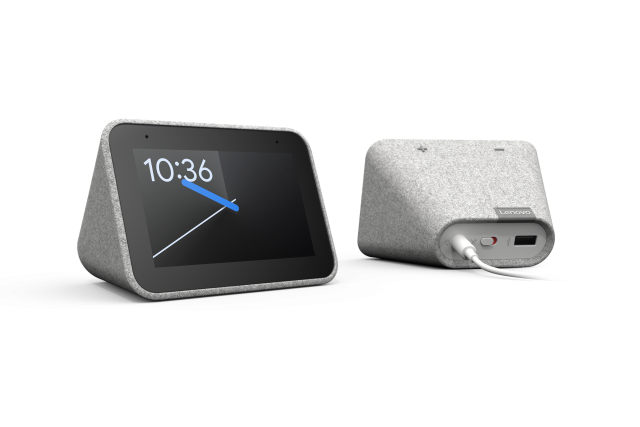 With a relatively cheap entry price, $50 for the Anker Roav Bolt and $60 for the JBL Link Drive, it could make a nice addition to any tech-enthusiast’s smart collection. Don’t you miss the days when you could physically close your phone before putting it in your pocket? Well you may not have to wait much longer! Even though Samsung hasn’t officially unveiled their foldable phone yet, a competitor has already released one that you can purchase. Royole, a newer company that specializes in foldable electronics, has released their FlexPai foldable Android smartphone in Hong Kong and China in the last few months. Royole’s first iteration of the FlexPai is a bit thick and clunky, so it’ll be interesting to see if Samsung or other competitors can solve this issue with a thinner phone in their first iteration. Outside of smartphones, flexible screens are also being tested on other hardware. LG showcased a prototype for a television set with a rollable screen. The TV works just as you’d expect, but once you’re done using it, it will collapse into its stand and hide away until it’s needed again. In addition to this, the screen is also able to unravel out to a short notification bar displaying vital information such as time and weather. Even though these were the only two lengths demoed, it does leave the possibility for the screen to be able to extend to any custom length, allowing the screen size to perfectly fit the aspect ratio of whatever you are watching. 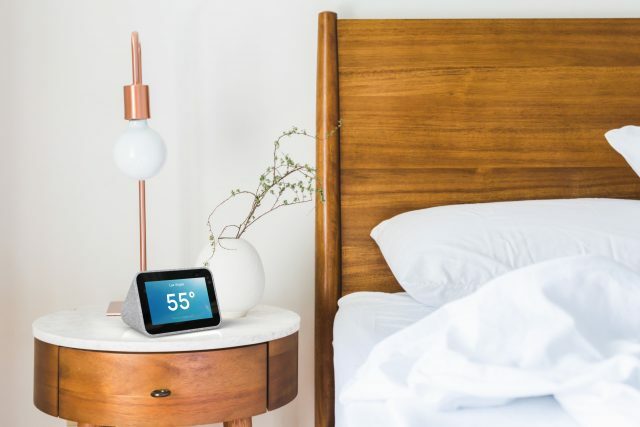 The always-connected world of smart products are quickly expanding whether you’ve already implemented them into your life or not. 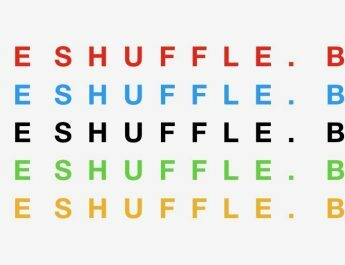 Smart features are being added to everything to connect our entire lives onto a single system controllable wherever you are with whatever devices you have nearby. With smartphones already being a standard, we’re sure to find a lot more new ideas to innovate the products beyond the foldable screens we’re starting to see now. While I’ve been pretty reluctant to hop onto the smart device bandwagon so far, this year’s showcase really has me excited for the future of smart devices and dipping my toes into the smart marketplace.